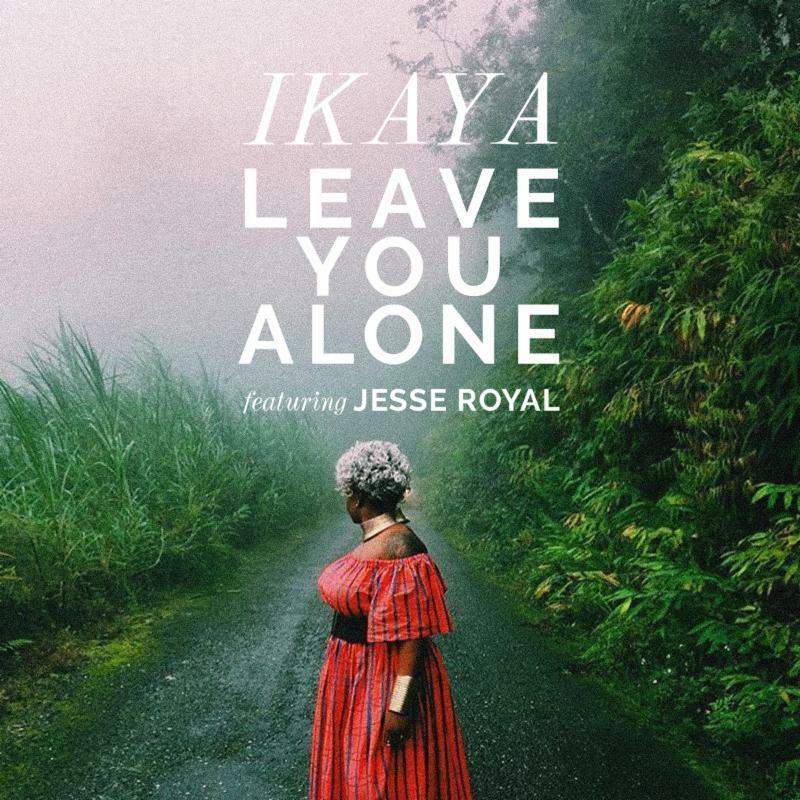 New York, NY- Two days before her scheduled performance at Jamaica’s annual Rebel Salute concert, soulful reggae singer Ikaya is back with a video release for her single “Leave You Alone” featuring Jesse Royal. 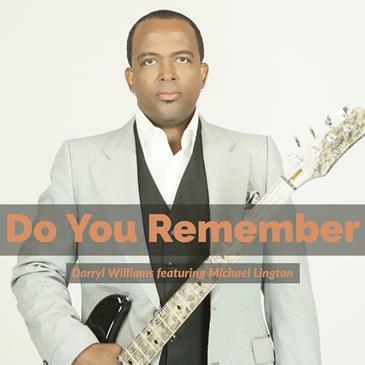 Jazz Bassist Darryl Williams Releases New Single “Do You Remember” feat Michael Lington – LISTEN! TEMECULA (11 January 2018): It took ten years for urban-jazz bass player Darryl Williams to write, record and release “Here to Stay,” his Billboard top 10 single and the title track to his second album.